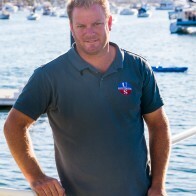 In addition to our sail work, we offer a high quality marine trimming service. 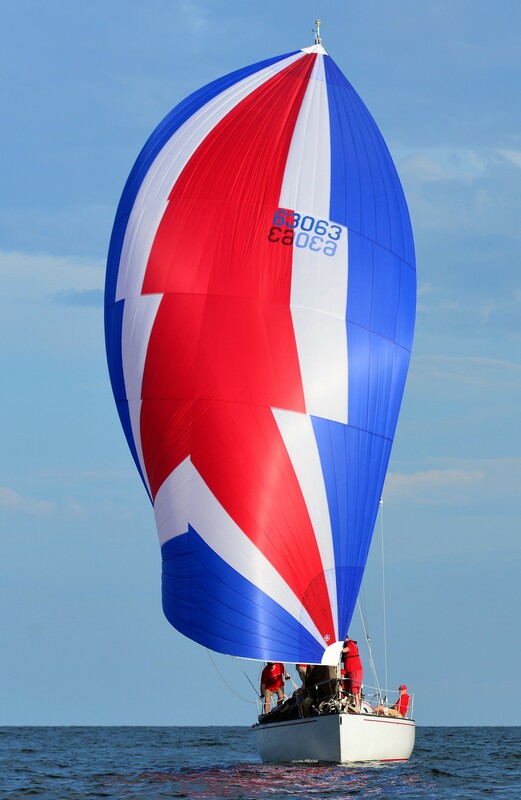 Our custom solutions include boombags, biminis, dodgers, boat covers, tramps, awnings, upholstery work (interior and exterior) and clear work. We also can help with stainless steel fabrication and modifications. 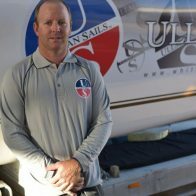 We manufacture from our modern, purpose built loft in Cannonvale and only use quality materials and fittings in all our sail and marine trimming work. 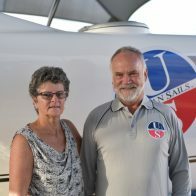 The Ullman Sails Whitsunday team are a family business that have garnered an impressive local reputation and are keen to help with all your sailing needs.